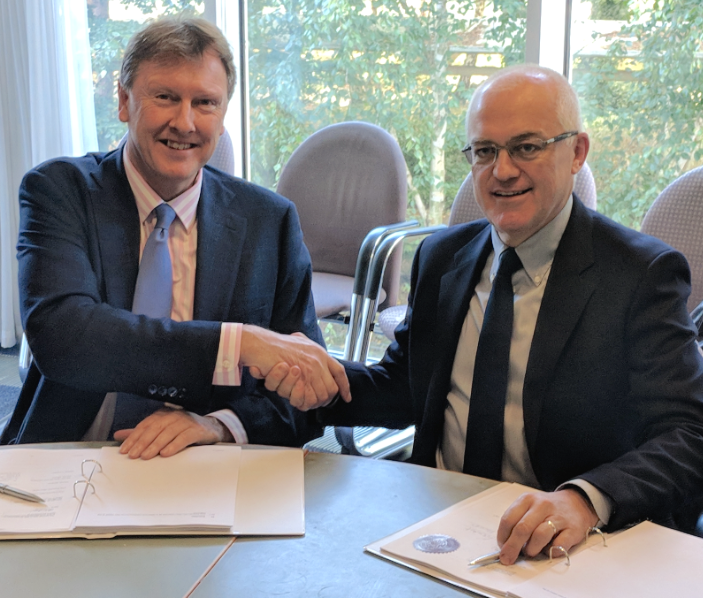 The UK Ministry of Defence (“MoD”) has signed on with Elbit Systems Ltd.'s (NASDAQ:ESLT and TASE: ESLT) subsidiary, Elbit Systems UK Ltd. (“Elbit Systems UK”) which will provide the MORPHEUS Battlefield Management Application (“BMA”). The contract will be performed over a three-year period and is valued as an initial contract of circa £10 million (approximately US$13 million) and a potential maximum value of £40 million. 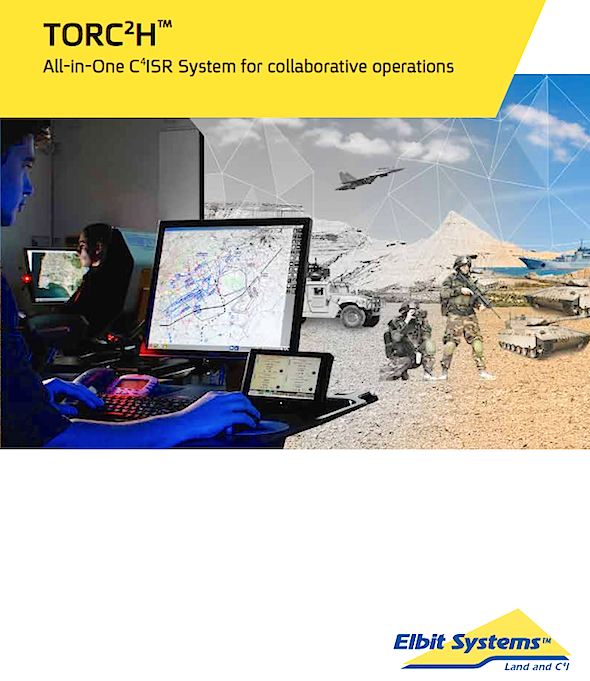 Under the contract Elbit Systems UK will provide the British Army with an operationally proven battle management application for both headquarters and tactical units, based on TORC2H™, Elbit Systems’ command and control platform. This application has been delivered to many customers worldwide, including to the Australian Defence Forces as part of its Land 200 Tranche 2 battle management system. Martin Fausset, CEO of Elbit Systems UK, commented that they are proud to have been selected by the UK MoD to supply the MORPHEUS BMA providing a valuable capability for the British Army. In doing so they will be bringing Elbit Systems’ operationally proven capability and technological edge into the UK, adapting it for use and delivering it together with their local partners.